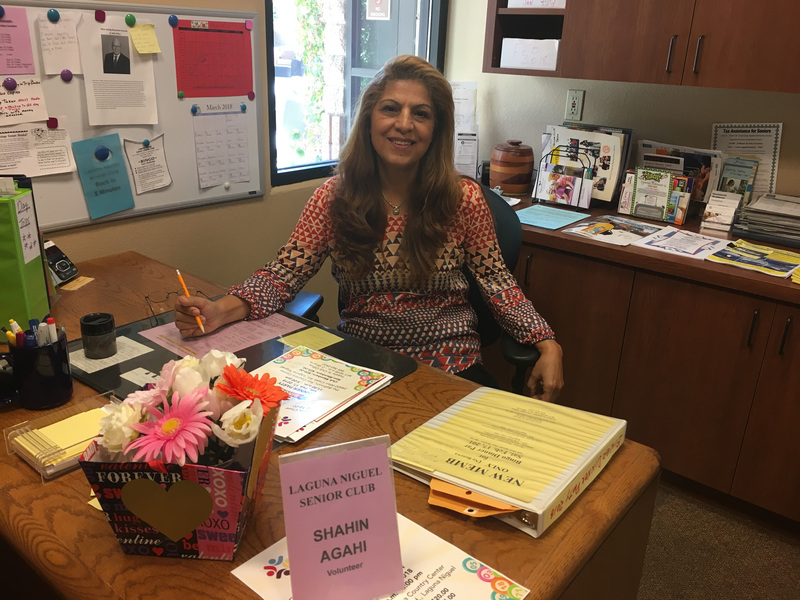 A Volunteer information form should be “filled out”; Geri our Volunteer Coordinator will interview you, find out your time availability and areas your are interested in. The Sr. Club office needs “Desk Volunteers”. All of our “activities” can use volunteers: Bingo, 3rd Friday Luncheons, Special Events (Fundraisers, Christmas Luncheon, Volunteer Luncheons), Care & Concern Telephone Calling, Writing/submitting articles for our monthly Newsletter. We also welcome “new ideas/areas” in which we can serve our senior community.